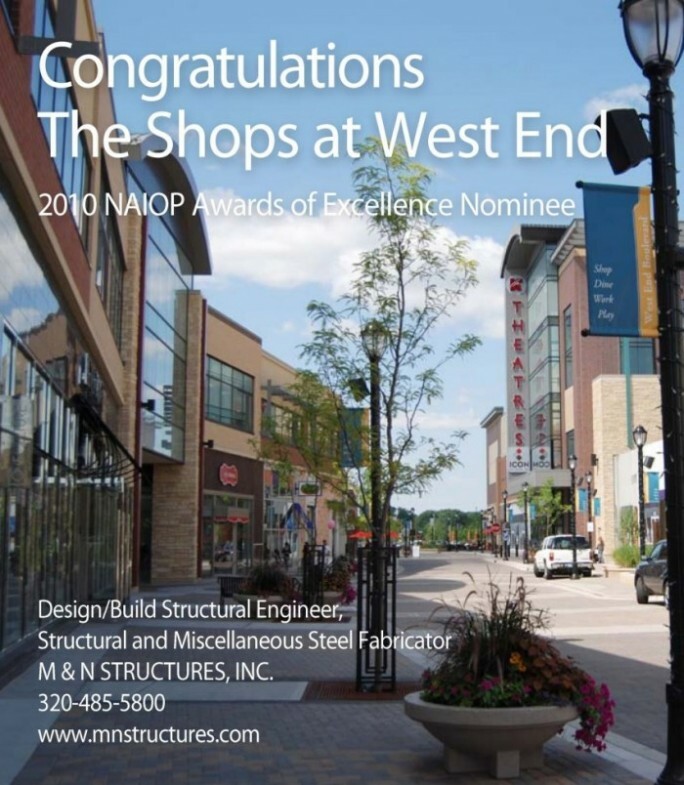 Congrats to The Shops at West End for the nomination for an NAIOP Award of Excellence. For more information on the Shops at West End project, check out our experience page. 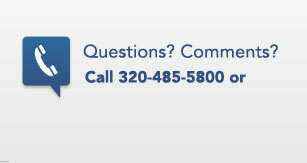 We are very excited to have a vehicle to communicate with our valued clients, vendors and friends. We are a family business, and are excited to share our business ideas, expertise, and news with you in the coming months and years. As you move around this website and blog, know that we have tried to highlight our varied knowledge of the construction industry; especially, steel and structural design. We thank Azul 7 (The agency that created our Website) for working with us every step of the way…pushing us when we needed it, listening so intently, and interpreting our business, our culture, and our ideas so very well. Please browse and if so inclined give us your feedback. In the coming months, we will periodically post on this blog. Content will be varied; from steel market pricing to new projects, to new design ideas developing in the design world. Thank you for your relationship with us. We are so very appreciative. Looking for More? Check out the M&N Structures blog for M&N news and our thoughts on what's happening in the exciting world of structural engineering, steel fabrication, and the steel market.